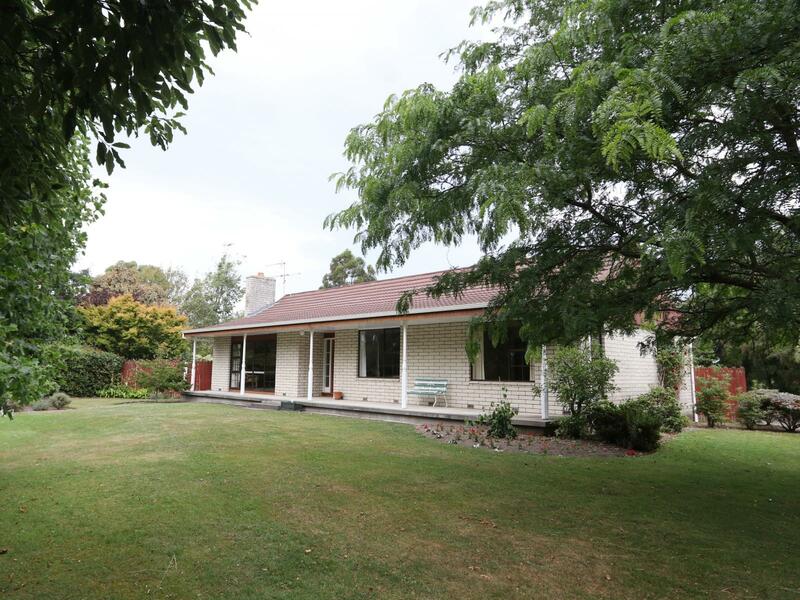 Tucked away only 6kms from the town centre is this attractive lifestyle property. It features a 3-bedroom home set in mature and attractive setting. Kitchen/dining/living, shower room, laundry and toilet. The property is complimented by single garage, two bay open shed, loose box and small yard. 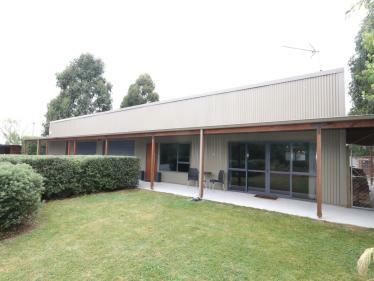 Subdivided into three paddocks, plus attractive shelter and amenity plantings.